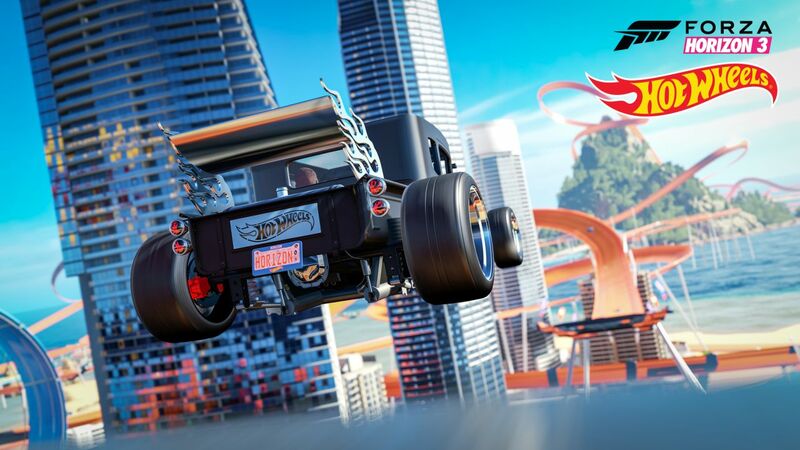 Forza Horizon 3 players are getting a rad Hot Wheels Expansion next month. 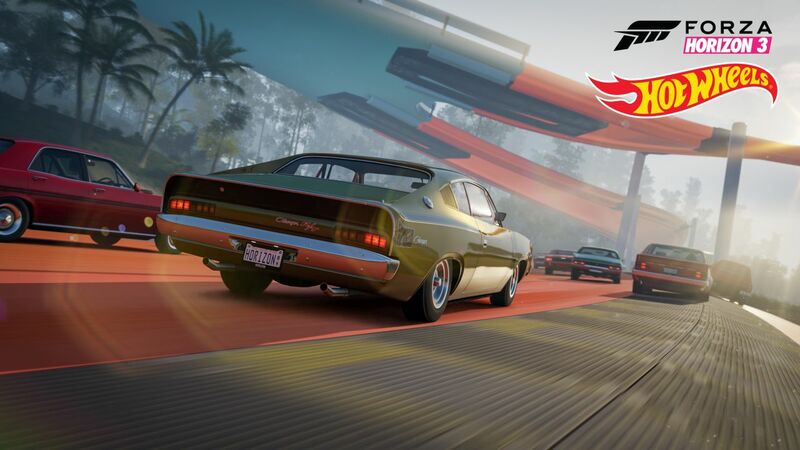 This is the second Forza Horizon 3 expansion and it’s included in the Expansion Pass. Players will travel to a brand-new location in Australia with an all-new campaign. 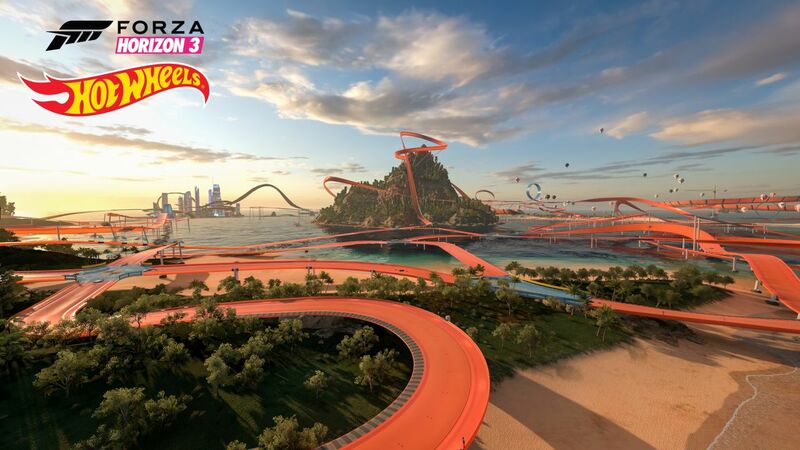 Of course, it will also include iconic, connected orange Hot Wheels tracks across six new themed islands. 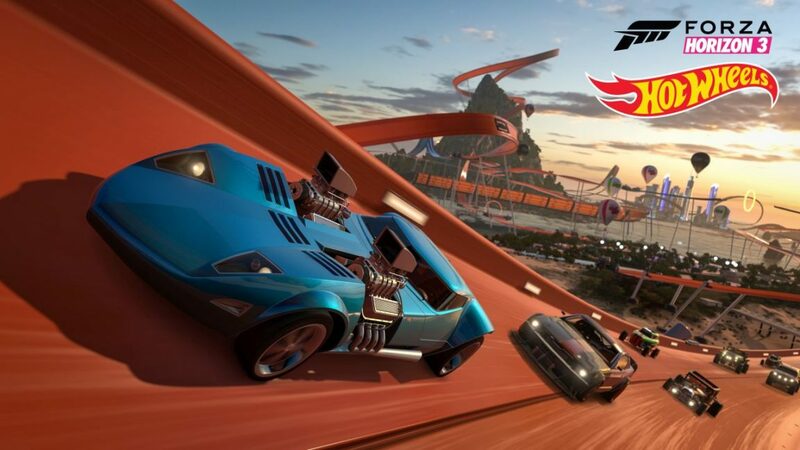 Completing events in the campaign eventually lead to the “ultimate stunt-driving test,” which is a Grand Finale taking place on the new Hot Wheels Goliath circuit. 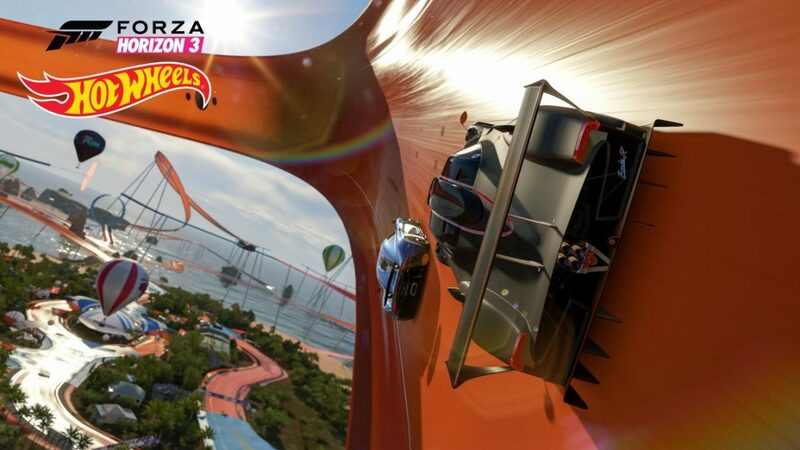 Players will be able to compete in online multiplayer racing on Hot Wheels tracks, or in a brand-new Playground Arena. 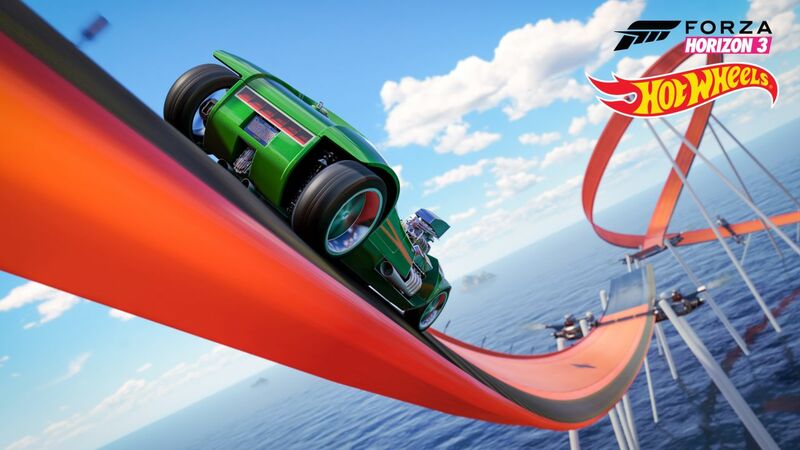 The expansion also come with the new Stunt Swap feature, allowing players to modify stunt track sections and share with friends. Two of the cars in the pack, Bone Shaker and the 2005 Ford Mustang, were also made available for Forza 6 players back in May 2016. Along with the four Hot Wheels offerings listed below, there are five other vehicles included in the pack. 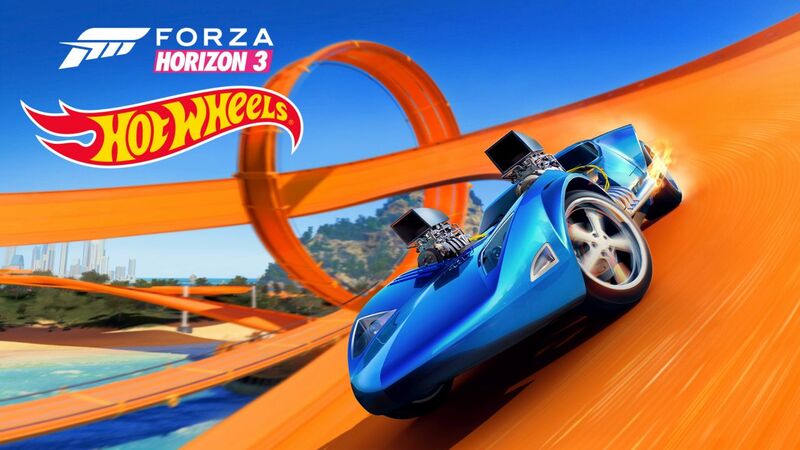 Alongside the Hot Wheels expansion, an update for Forza Horizon 3 will be released. The update features “significant improvements” for Windows 10 players such as: improved new support for numerous popular driving wheels, improved CPU performance, additional graphical options, and more. 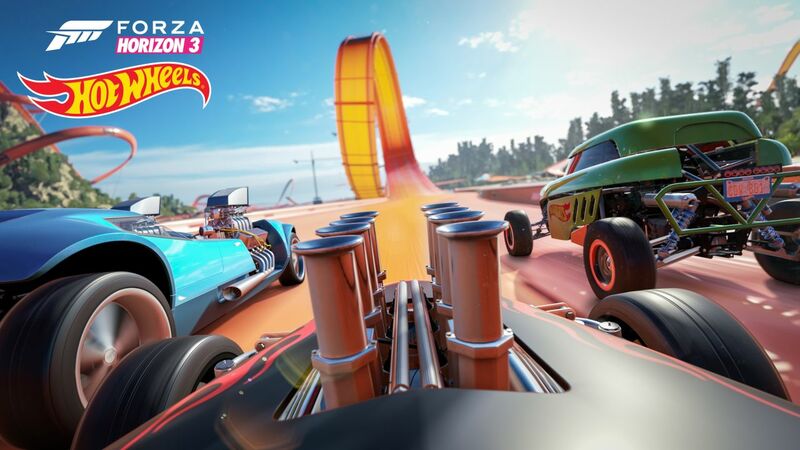 The full list of improvements in the update will be made available upon release of the Hot Wheel Expansion. 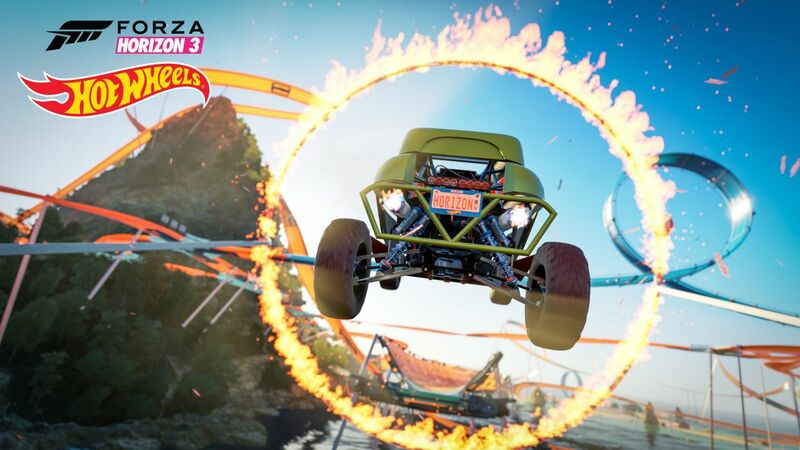 Forza Horizon 3: Hot Wheels will release on May 9 for Xbox One and Windows 10. 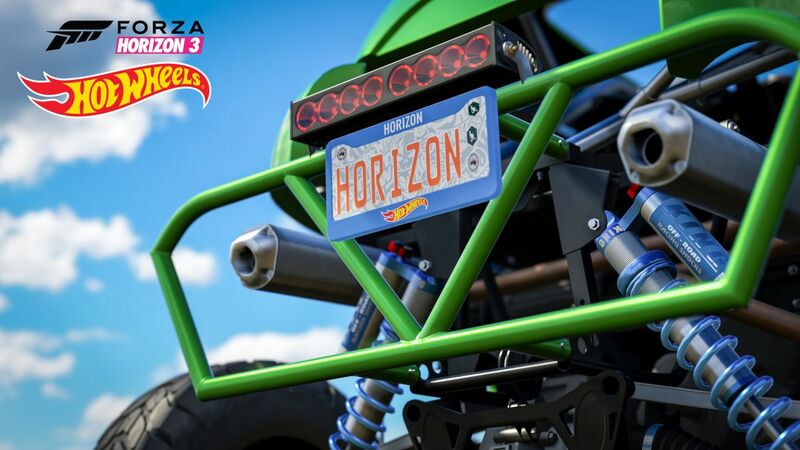 It will be made available as part of the Forza Horizon 3 Expansion Pass or as a standalone purchase for $19.99.